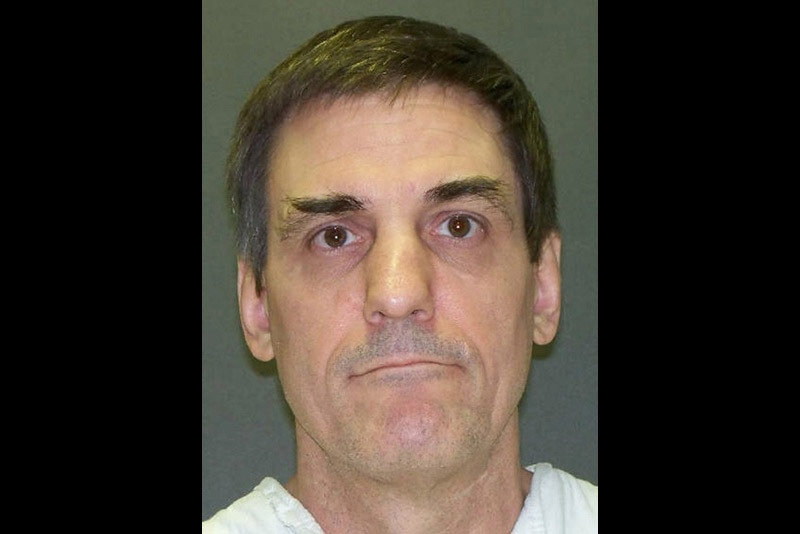 A federal court of appeals on Wednesday issued a stay of execution for Texas death row inmate Scott Panetti just hours before the man diagnosed with severe mental illness was scheduled to be executed by lethal injection. 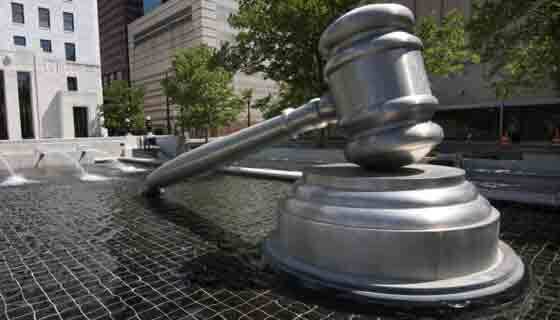 A two-sentence stay was released by the U.S. 5th Circuit Court of Appeals in New Orleans, one of two courts considering appeals from Scott Louis Panetti’s defense team. Panetti, 56, was to be executed Wednesday night for the 1992 shooting deaths of his in-laws, Joe and Amanda Alvarado of Kerr County. 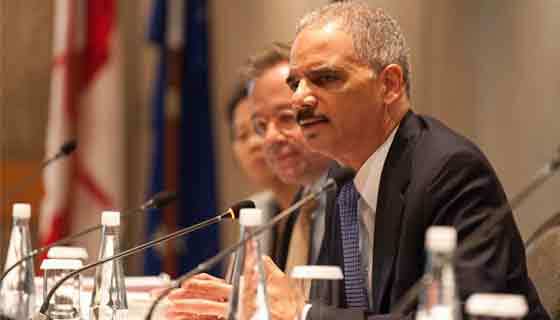 The Texas Attorney General’s office has pushed forward with the execution despite national outcry over the case and efforts to have Texas Governor Rick Perry intervene have been met with silence. The Texas Tribune reported on Monday that Kase and Wiercioch had asked the circuit court to intervene in the case, in addition to going to the U.S. Supreme Court. But the strongest pressure has been on Gov. Rick Perry (R). Unlike in other states, the Texas governor can’t single-handedly commute a prisoner’s sentence. Perry could, however, have ordered Panetti’s execution to be delayed for 30 days so that a new mental health assessment could be conducted. Panetti’s case has attracted support from mental health reform advocates and death penalty opponents, as well as from a number of well-known conservatives.